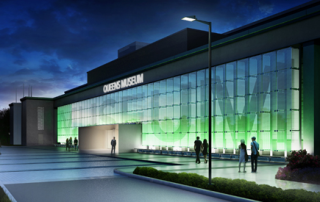 The Queens Museum of Art grows in importance each year! Come see outstanding works and performances in this popular museum, which includes the Panorama - a model of NYC that's quite thought provoking. The surrounding park is a great place to relax, too.